Thank you visiting Jones Trailer Company. We are a small business operated by husband and wife. 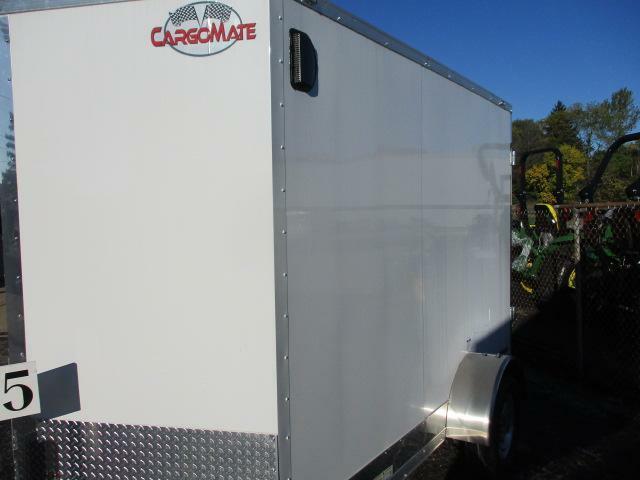 We feature Liberty Industry Trailers and Cargo Mate Trailers. 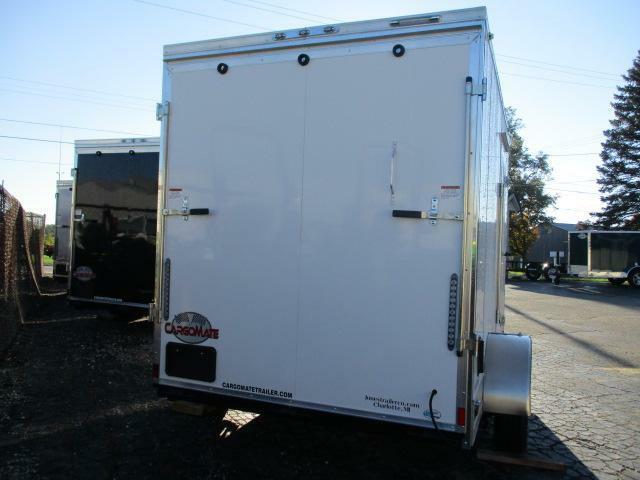 All of our trailers come with a 1 year manufacture warranty. The dealership is open from 9 am to 6 pm every day and 9 am to 12 pm on Saturdays. This is an open lot where you can view the trailers anytime without being hassled. Much of the time we are not here during these hours, but we are available to meet you with a simple phone call, text or email during these hours. When you buy from Jones Trailer Co., you are dealing directly with the owner. No middle man, no salesman. We run the dealership this way to keep costs down and to give you the best possible price on a trailer. 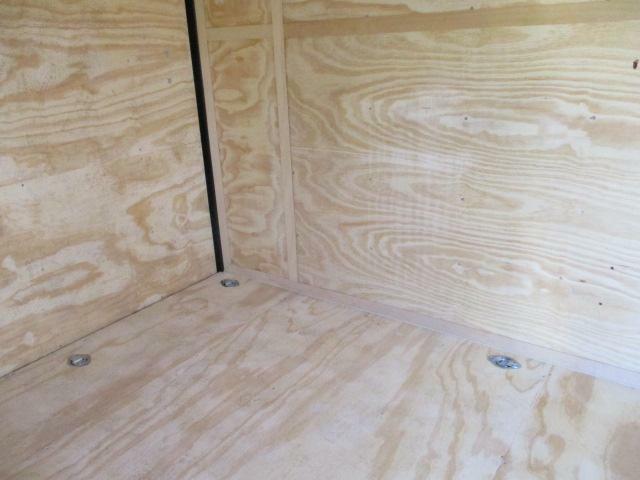 All trailers are clearly marked with the price, tax, registration and an "out the door" price. We do not charge "doc" fees or any other hidden fees. We do not have sale gimmicks. You will get the best price every time. Considering the low price of our trailers, the price is a set price. In fact, we are so confident that you will not find a lower price anywhere else; we will beat any competitor's price by $100. The trailer must be the same brand, model and options. 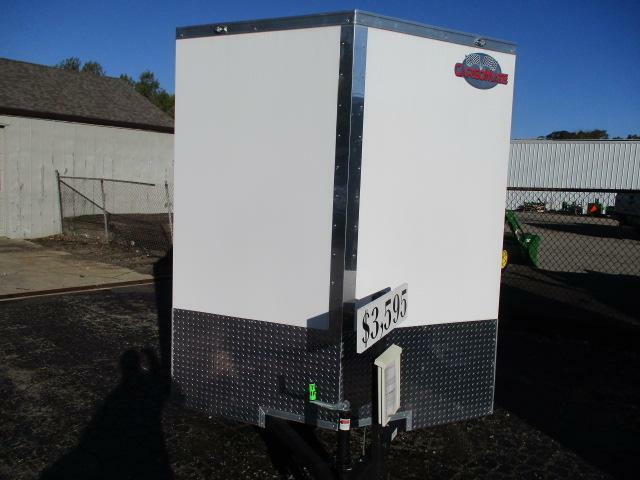 If you are looking for the cheapest trailer on the market, you will not find it here. 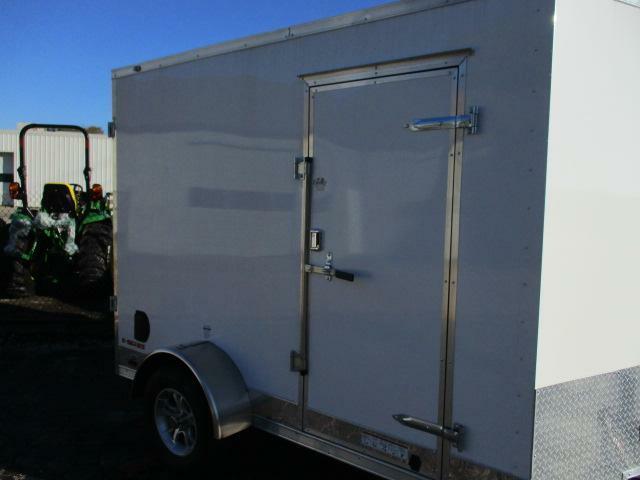 If you are looking for a high quality trailer for an exceptional price, you have found the right place. If we do not have it on the lot, we can order it and have here within 8-10 weeks. 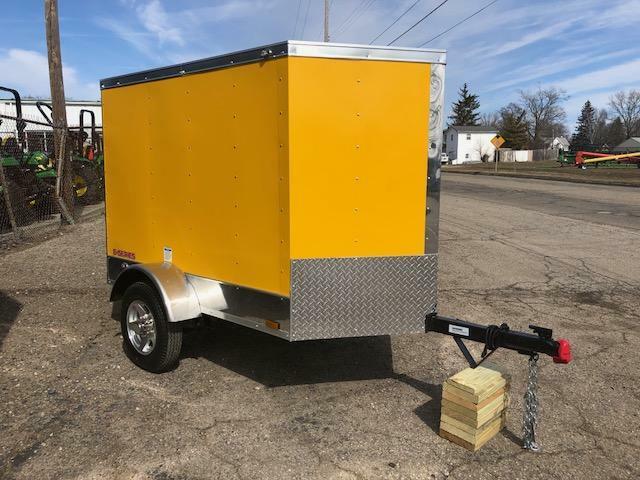 All of the specifications of this trailer are listed above. Visit our website at www.Jonestrailerco.com. Feel free to call or text as well. Thank you for stopping by and hope to speak to you soon!